However, over our decades of experience, we have also seen that LASIK can positively affect a patient's life in a number of other ways. Put simply, LASIK can have a truly transformative effect on your life, making it easier and better. We field a lot of LASIK questions, many of them about what life will be like after the procedure and this is understandable. We know you're excited about the prospect of a life without relying on glasses or contacts. Playing sports will be easier: Whether you're playing a contact sport, like football, or even something a little more relaxed, like tennis, participating while wearing glasses or contacts can be annoying. Glasses can be broken, contact lenses can be lost and sweat can make either of these miserable. After LASIK, you'll be able to play with confidence, knowing you won't have to worry about losing a lens or breaking your glasses. No more hassling with glasses or contacts: If you wear contacts, you have to wake up every day and stick your finger in your eye to put them in. If you wear glasses, you have to constantly clean them so you can see clearly, and it's easy to lose a lens or accidentally break a pair of glasses. After LASIK, these hassles will be a thing of the past. No squinting to see small items: Let's say you enjoy making model airplanes. Or maybe you like working on cars or taking apart and putting together electronics. These hobbies require tiny parts and careful handling of them. And this, in turn, requires precise vision. Many patients spend their lives squinting and straining their eyes just so they can enjoy their hobbies. After LASIK, you'll have a clear view of everything you love. Traveling will become much more pleasant: Are you allowed to bring contact lens solution on a plane? If yes, how much can you bring? Do you need to bring an eyeglasses case with you when you hit the road? Do you have your contacts, solution and lens case all stuffed in your bag? These are all annoying questions, and they place a certain amount of mental strain on you as you prepare for what should be a fun experience. After LASIK, you won’t have to worry about these problems – you can save your space for clothes or other items, all of which you'll enjoy more than contact lens solution. There's a lot LASIK can do for you even above and beyond providing you with clear, 20/20 vision. 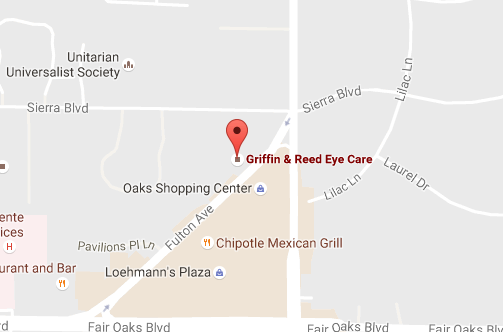 We're confident that if you're a good candidate for LASIK, you'll find yourself loving the results. 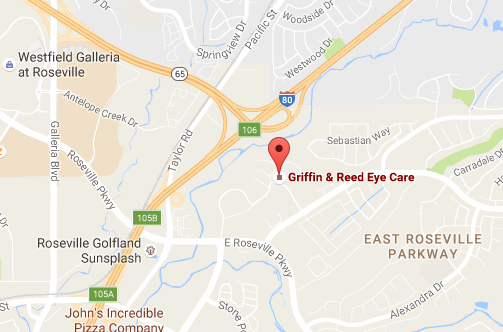 If you have questions about blade-free, all-laser LASIK, please call Griffin & Reed Eye Care today at 916-485-2020 for a consultation and examination.